The month of September for us and our dogs finish very well, we are at Messina for the 34th International Dog Show, the judge is the Dr. Dondina Paolo and in the catalog there are 29 cirnechi from all over Sicily! 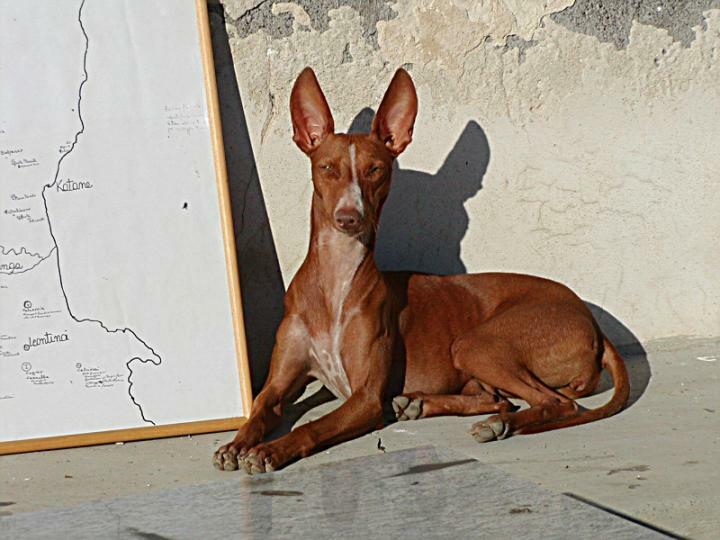 Our Fiammetta (Aurora),in young class arrived 1° excellent on 5 dogs and she is also the Best of Breed ....! Let's go home full of joy knowing that our dogs always stand on all for elegance and typicality.